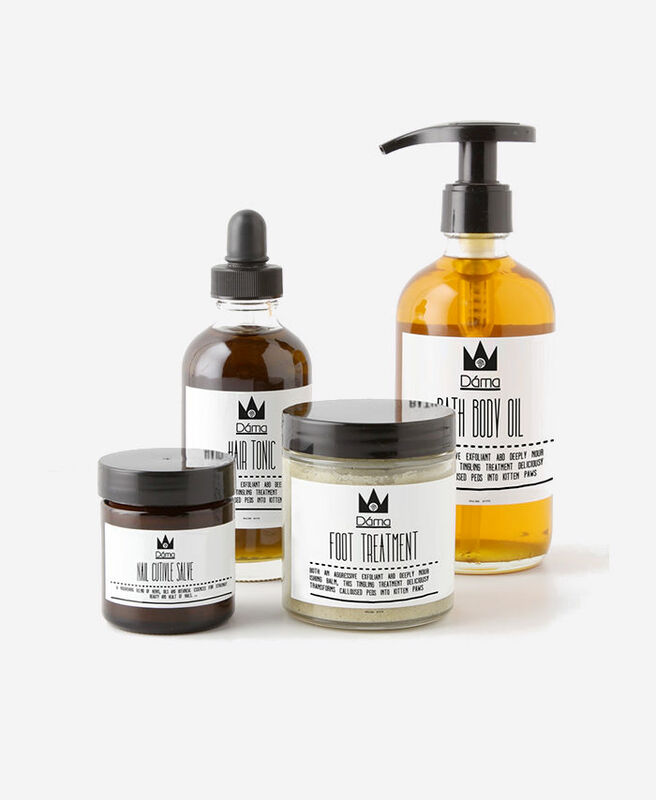 Packaging design is the first thing you get to see, touch, and experience in a product. 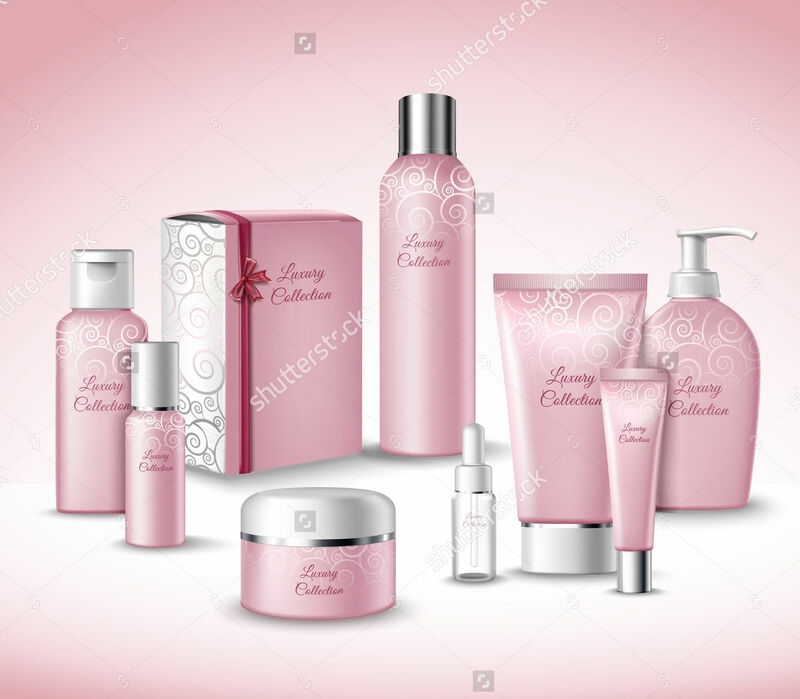 It is a visual pitch that determines how your product will stand out against its competitors, and customers can assess the products from its packaging. 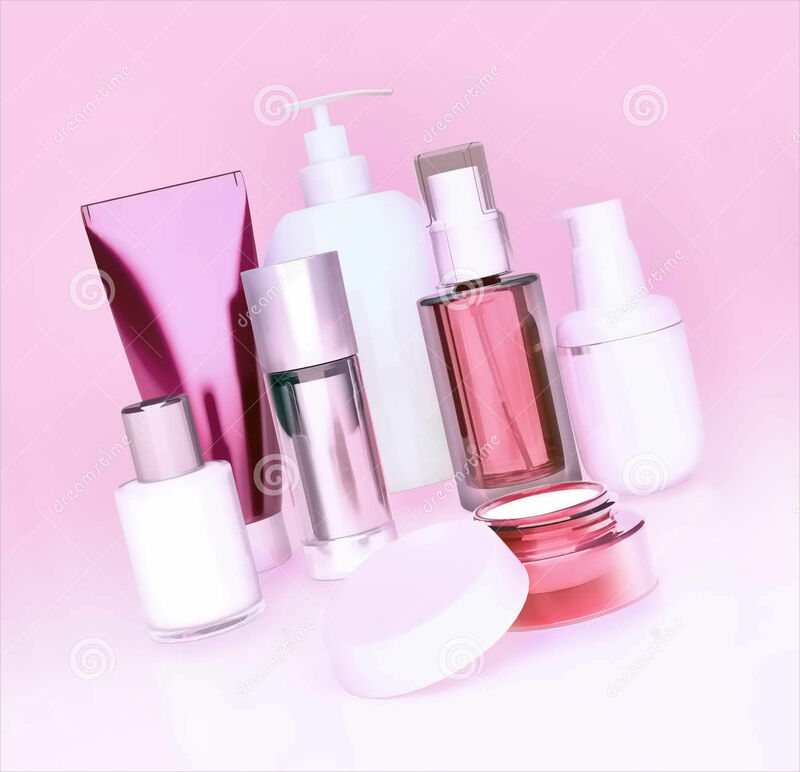 There are two types of cosmetic packaging, namely primary and secondary. 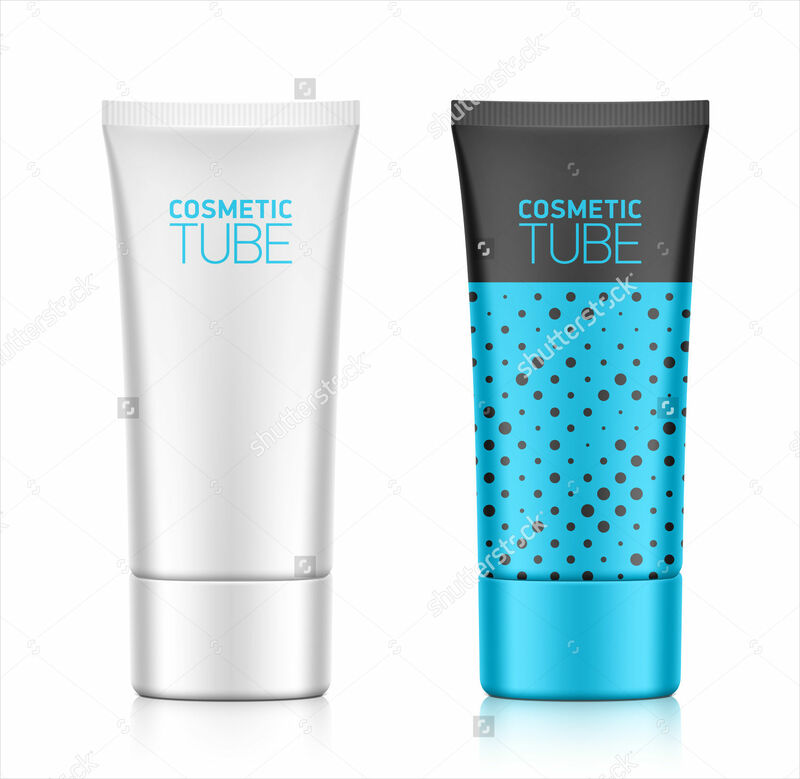 Primary cosmetic packaging is the cosmetic container, like the tube of a lipstick, while the secondary packaging is where the container is housed. 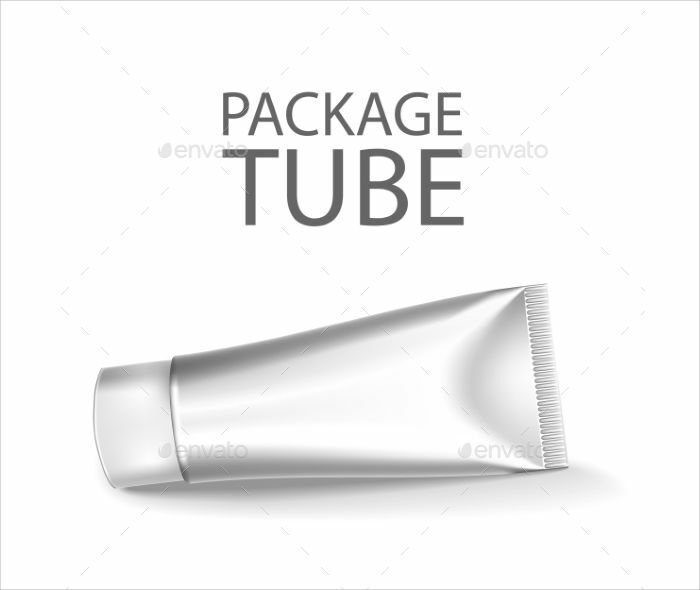 This is referred to as the outer packaging and usually comes in the form of a box. 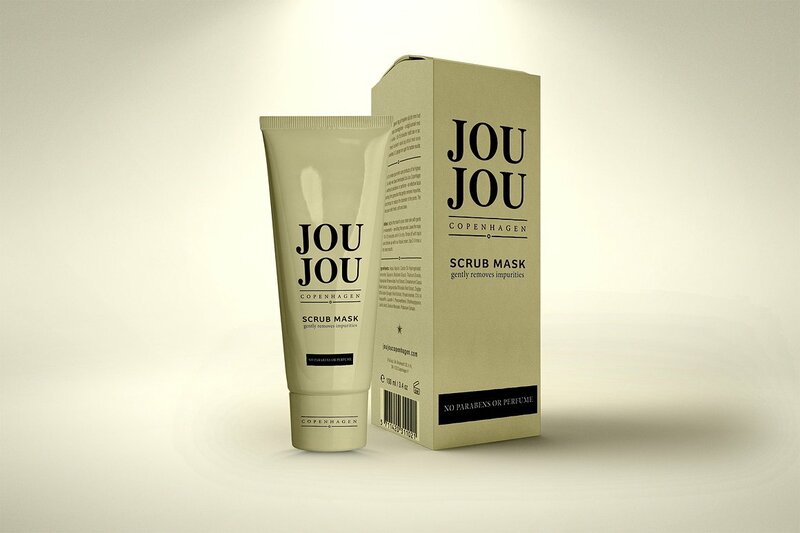 To get you started, here are some packaging designs for you to use as future references. The examples below are provided in a downloadable format for you to customize and utilize. Demographics. Think of who the target audience are of this product. Are they teenagers, parents, males, or high school students? The packaging design must relate to its likely consumers. Material. 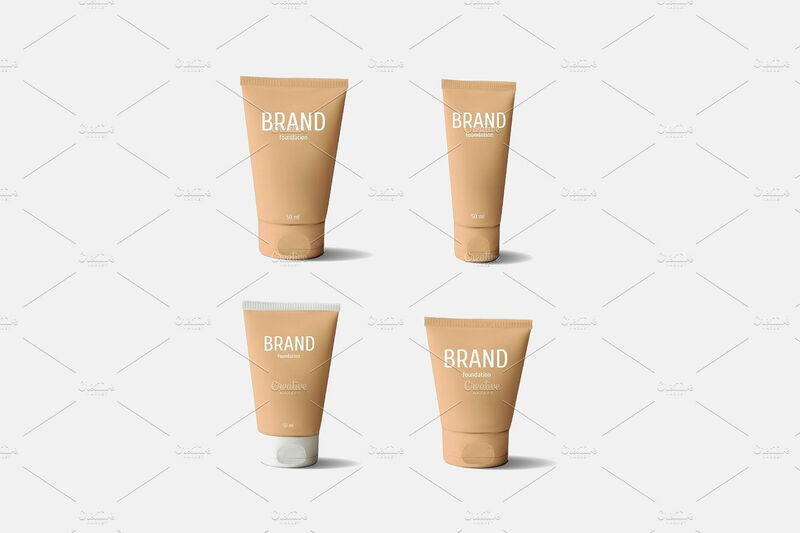 The packaging material must be related to the product. Example, if the product is environment-friendly, you could go for earthly and natural materials. If it is a no-nonsense product, the designer could get creative and use transparency in their materials. Structure. Keep in mind the strength and durability of the design and material. 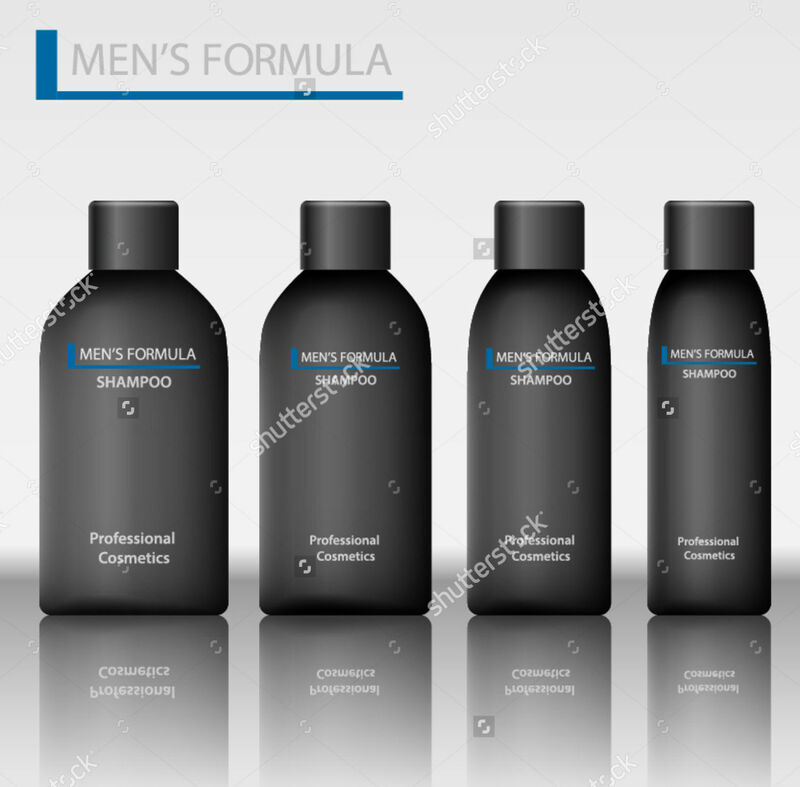 Example, if you are to apply die cut on the packaging, make sure the material used will not compromise the strength and durability of the packaging. Information. A packaging designer must keep in mind a product’s PDP (Principal Display Panel). This is the portion of the product label that consumers will most likely see. Some elements of a PDP are as follows: brand name, sub-brand, brand descriptin, weight and amount size, expiration date, manufacturer’s name, and nutrition claim (necessary for food and beverages). Keep in mind the technical elements of your design. In product packaging design, be mindful that your product is displayed alongside other products. It must stand out and be memorable. To give you an idea, start with the hierarchy of the elements in your PDP. Make sure the sub-brand is slightly bigger than the brand name but the two elements should not overpower each other. Through this, the consumers can easily spot your product. 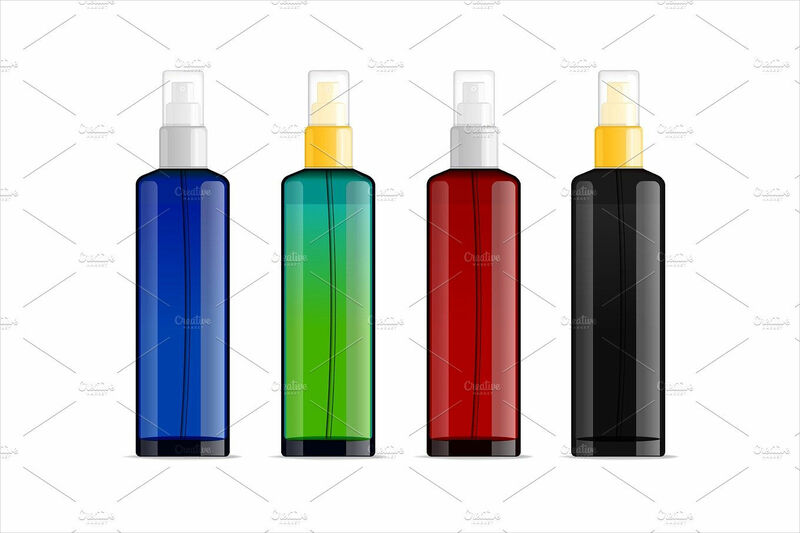 To get your creative juices flowing, here are more product packaging designs you can review. 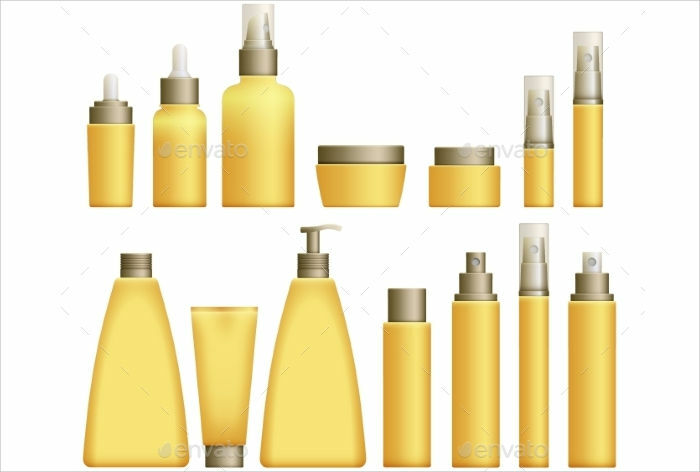 There are brands that have elaborate and theme-filled cosmetic packaging while others display simplicity. 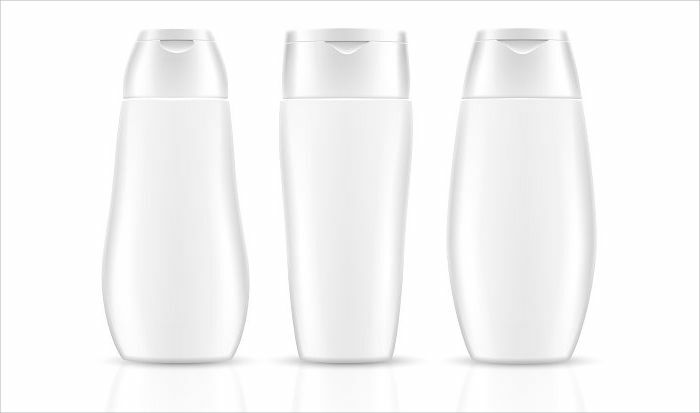 Other than the exterior, cosmetic packaging entails care just as every other packaging. 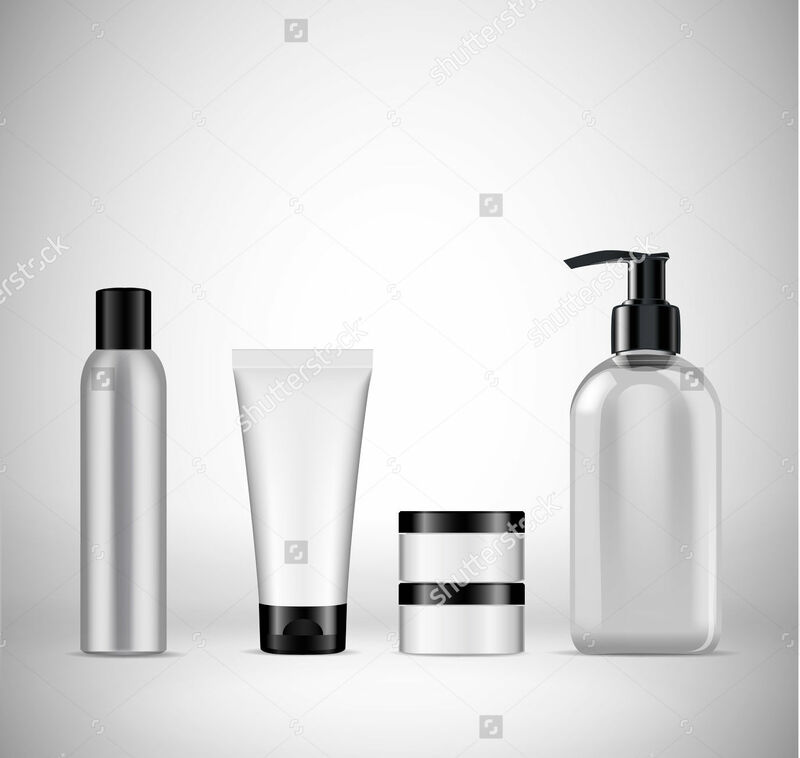 Cosmetic packaging comes in a container (primary packaging) to protect the product during shipping, handling and while on display. If not handled properly, this can cause degradation to the product. 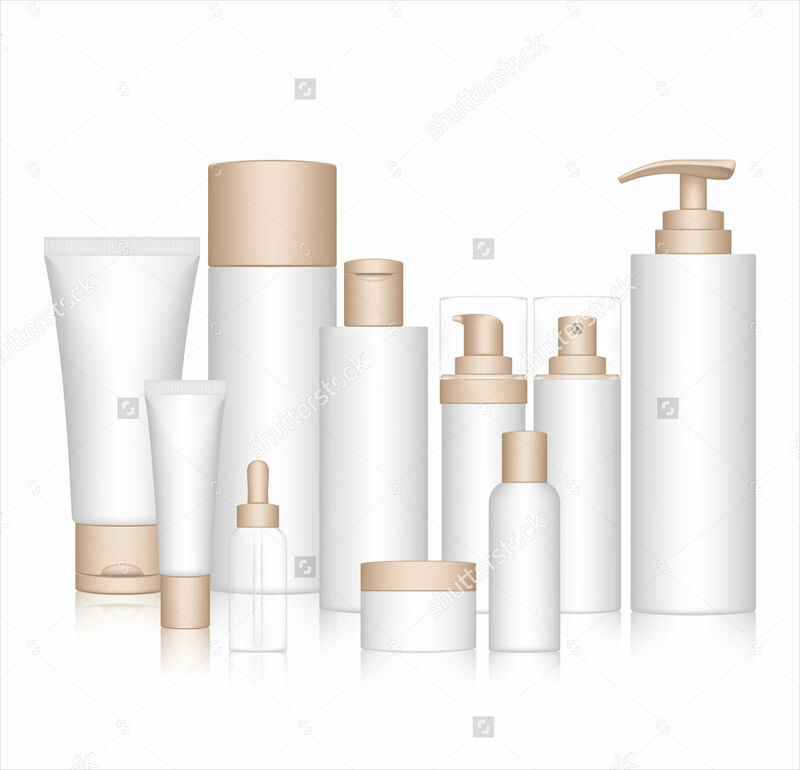 Cosmetic packaging should have accurate information and labeling to ensure its product is safe for public consumption. Though this is the manufacturer’s responsibility. Packaging grabs everyone’s attention but it isn’t the first thing we think about. With that said, consumers still go for the practical choice regardless of the packaging design. But, the outer material can make or break a purchase decision. 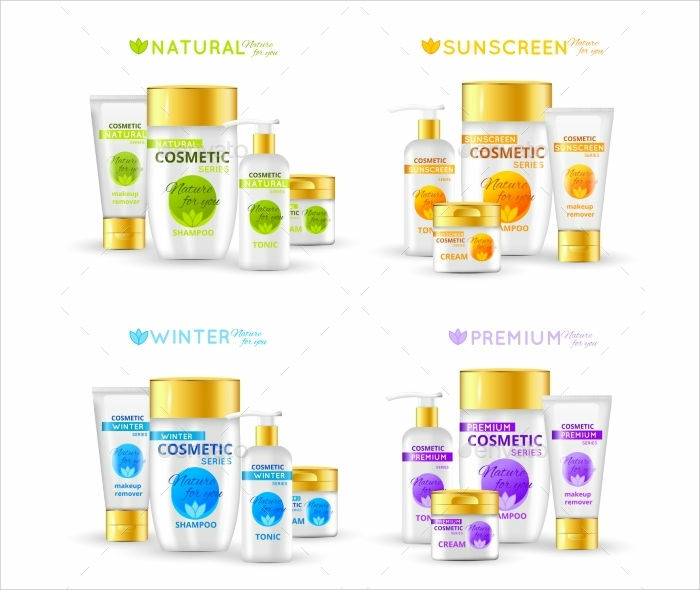 You may check out our website to see more on cosmetic packaging.